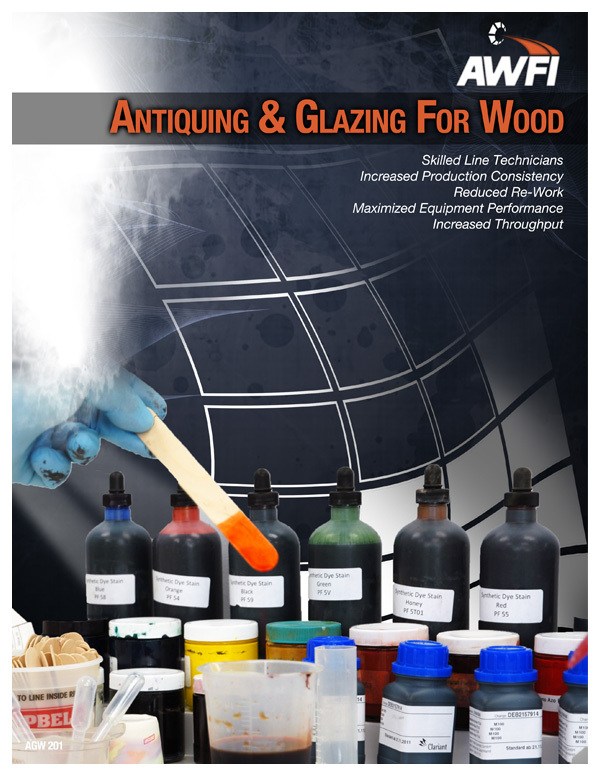 Antiquing, Glazing, and Multi Step Finishing (AGW201). Are you missing out on the high-end market that demands a multi-step finish which you are unable to produce because of the need of training in these advanced finishing processes? This two day seminar will give you all the tools you need to produce those furniture quality finishes that will set you apart from your competition. 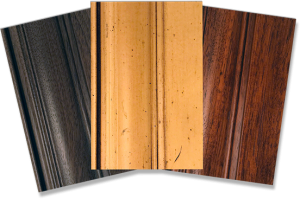 Have you ever been given sample materials to duplicate your choice of favorite finishes and experienced the disappointment of being unable to achieve that desired look? 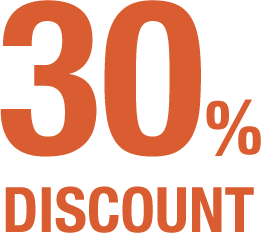 You will learn the most reliable processes, and find out the best products to use, in achieving the exact desired results. Have you been given finishing material and told it will achieve the beautiful finish you cannot wait to produce, but you’ve never been informed of that special technique it required? 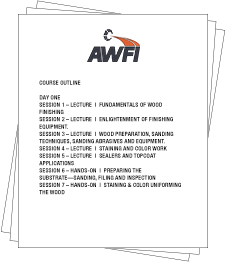 In this hands-on seminar you will learn step by step, how to produce all those charming new finishes that are so popular in today’s marketplace. Session 2 – Hands-on | Special Effects – Splatter, Rub Through, etc. Pre-Requisites: No pre-requisites required. 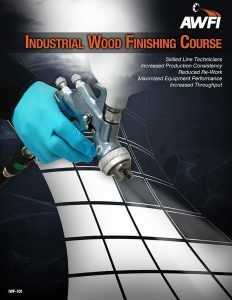 Participants should have a basic understanding of wood finishing experience, and intermediate math skills. 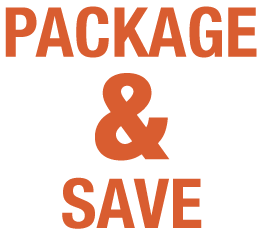 Discount(s): Sign up for CMW 310 at the same time for a full week at a discounted price.